On December 13 Three Malta Heritage Sites open for free. Heritage Malta will be opening the Inquisitor's Palace, Ggantija Temples, and Ta' Kola Windmill for free on Republic Day - Thursday next week. Situated in the heart of Vittoriosa, the Inquisitor’s Palace is an architectural gem. During the Open Day, visitors will also have the opportunity to view a number of exhibitions including Peasant Costumes: Insights into Rural Life and Society, an exhibition of popular attire of the late 18th, 19th and early twentieth century and their pictorial representations. Another exhibition, Folk Music Exhibition, highlights traditional popular music as an integral part of Maltese identity. Folk instruments on display include: iz-Zaqq, iz-Zafzafa, it-Tanbur, il-Flejguta, iz-Zummara as well as guitars and their moulds. A guided tour of the Inquisitor's Palace will commence at 15.00hrs. 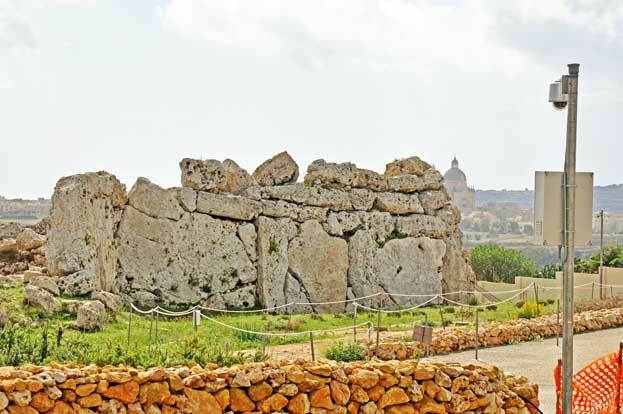 Guided tours will also be organised at Ta' Kola Windmill and the Ġgantija Temples in Xagħra, Gozo. 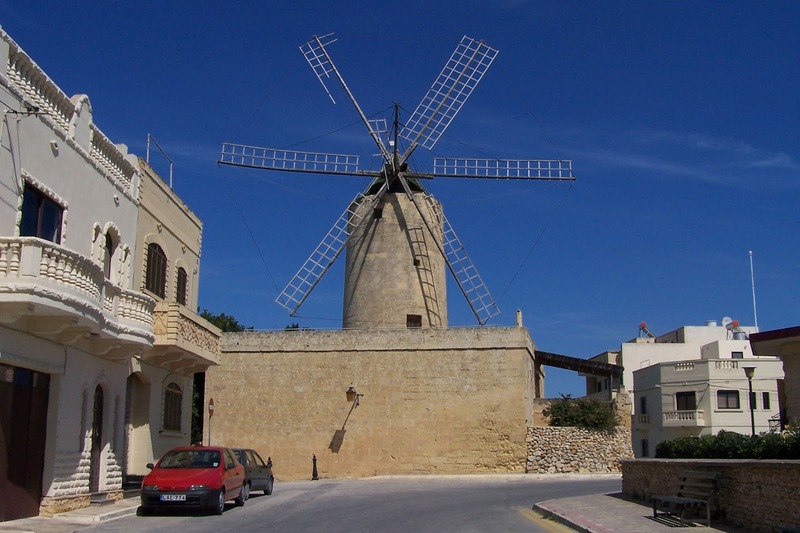 The tour of Ta' Kola Windmill will commence at 10.00hrs while that of Ggantija Temples at 11 a.m. Ta' Kola Windmill is located within walking distance of Ġgantija Temples and therefore visitors can proceed from Ta' Kola to the Ggantija Temples after the tour. 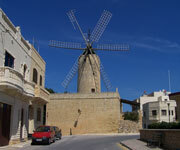 Ta' Kola Windmill is one of the few surviving windmills on the Maltese Islands dating back to the Knights’ period. 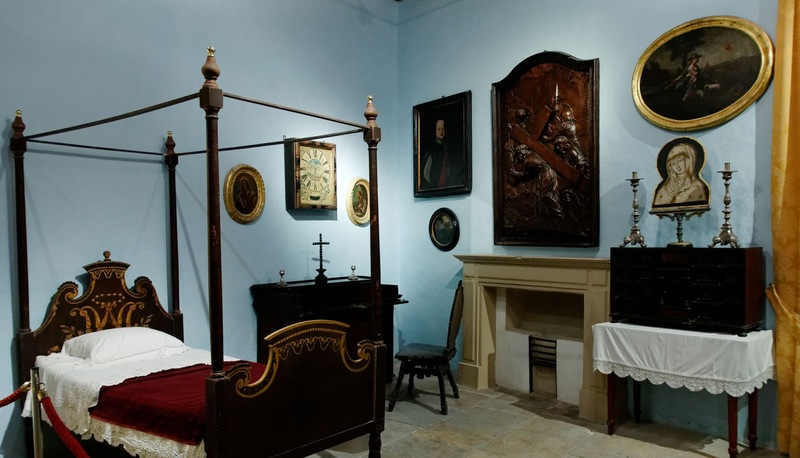 It is a fine example of the rural economy and domestic life of Gozo in past centuries, and houses original milling mechanism, miller’s tools, as well as the blacksmith’s and carpenter’s workshop. During the Open Day, those visiting these three sites will have the opportunity to become a member of Heritage Malta at a reduced price. Membership benefits includes one year free admission to Heritage Malta museums and sites (Hypogeum tickets for members at half the original price), free members-only events, and discounts on other special events organized by Heritage Malta throughout the year. Browse All UNESCO World Heritage Sites in Malta. The original Source File!! !